This year has been an incredible year for us all! Thank you for making 2015 a fantastic year! It has been an absolute joy taking care of you and your families. Thank you for sharing your lives with us and embracing chiropractic and NUCCA as part of your lifestyle. 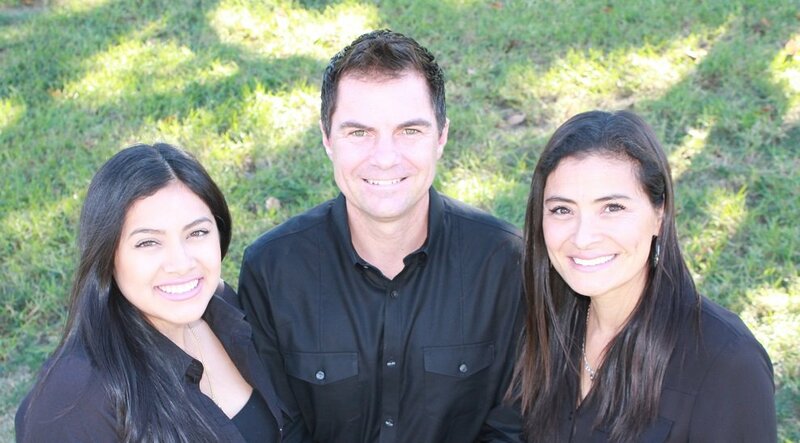 Thank you for trusting us with your friends and family and referring them to our office. Thank you for taking time to take of yourself and not putting yourself last. Thank you for all of the gifts you have brought in for us. Thank you for sharing your smiles, your hugs, your tears of joy and sadness as well as your successes with us. NUCCA is our passion. We are committed to continuing to provide you and your friends and family with exceptional care for life. We are ringing in 2016 with much happiness and excitement. May your 2016 be filled with health, joy, peace, gratitude and abundance! We will be enjoying the holiday season with our families, and hope that you do the same.